Our Company - Foxboro, MA | Oilman, Inc.
Oilman, Inc. Is a family owned and operated energy company offering home heating oil delivery, propane tank refills onsite in our Foxboro location, diesel fuel, heating service, A/C service, and much more for the full service needs of homeowners in Southeastern, Massachusetts. Over the years, we have been serving the energy needs of Foxboro, MA and the surrounding areas when it comes to reliable installations and services of all kinds. 24-hour emergency service, will call and automatic fuel delivery, and more are available to our valued customers. We realize that our success depends on your satisfaction, and we will strive to give you the very best service possible. It is our business to make every heating season as convenient as possible, which is why we offer services such as convenient online functions. Unlike many fuel providers, we believe it is most important to have an individual relationship with each customer. 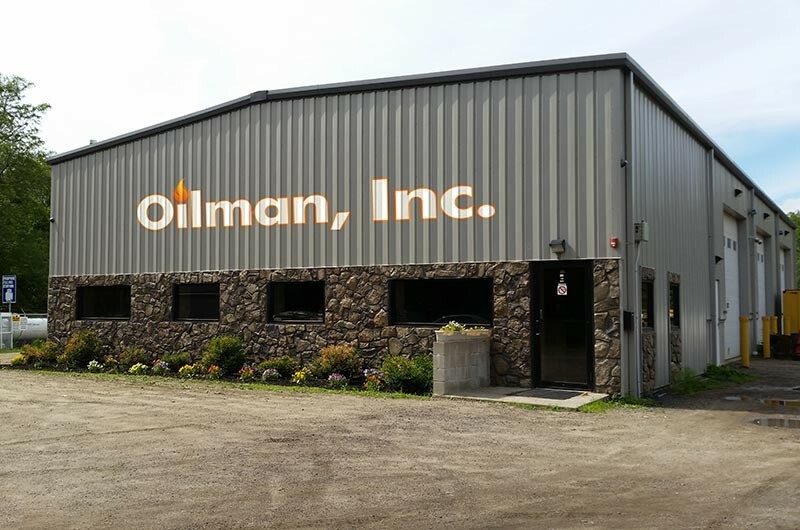 Here at Oilman, Inc., our experienced staff is always here to answer any and all of your questions and concerns. When you call our office, a courteous member of the Oilman, Inc. team will be on the other line to assist you. To take advantage of our dependable service offerings, become an Oilman, Inc. customer today!